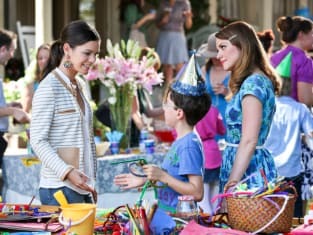 George and Lemon share a moment in this Hart of Dixie scene. It is from the episode "Family Tradition." 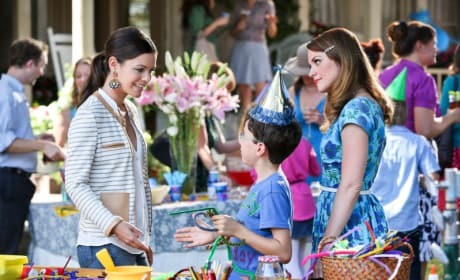 Is Zoe ready to face her extended family on Hart of Dixie? "Family Tradition" is the sixth episode of the show's third season. [To Wade] Enough with the GoGo Dancers! Permalink: Enough with the GoGo Dancers!